Second, Tull will be taking the album on tour. I will be at the first show on the tour with some friends. Jethro Tull 'Aqualung' is 40 years old and Ian Anderson is taking the album on the road. Jethro Tull has announced a 16-show tour of North America on their world trek for "the snotted one's" 40th anniversary. 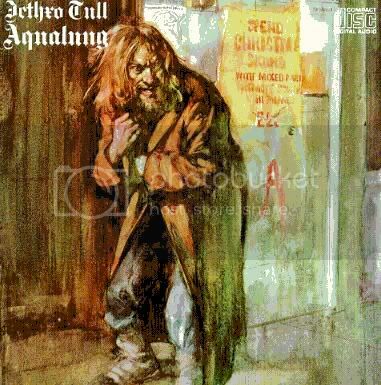 "The Snotted One" is, of course, Aqualung, Tull's 1971 album that moved them from cult group to FM radio stalwarts. The LP contained a number of songs that went on to become classic rock standards, including the title song, Hymn 43 and Locomotive Breath, and was the group's first top ten album in the U.S., reaching number 7. 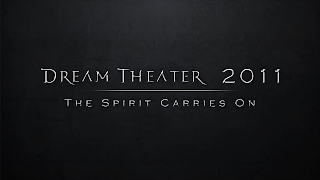 Last fall, the music world was shocked when Mike Portnoy left Dream Theater. Portnoy was a founding member and drummer for Dream Theater's first 25 years together. The remaining band members decided to keep going as a band and so, they started the search for a new drummer. Over a period of three days, seven of the world's top drummers auditioned. 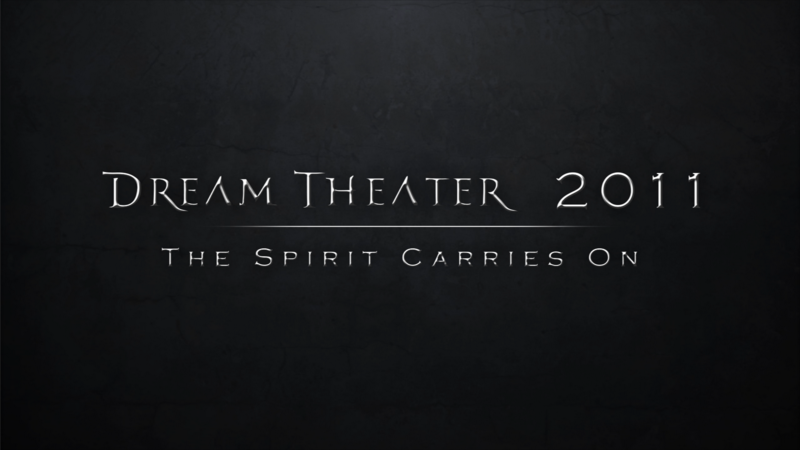 The process and auditions were captured on film for a documentary called The Spirit Carries On. Episode 1 (running 20 minutes) is now available on the official YouTube channel of Roadrunner Records. Say what you will about the commercialism and marketing ploys involved, as a fan of the band, I really enjoyed the video and look forward to the rest of the series. As part of the Rethink Music conference in Boston, MA, Ben Folds, Damian Kulash (Ok Go), Amanda Palmer, and author Neil Gaiman got together Monday, April 25, 2011 with this challenge: Write and record eight songs in eight hours, put on a concert that same night and then release the album the next day. The project (and band) were dubbed "8in8". The album is indeed up for sale on bandcamp, you can get it here. I only see six tracks, so perhaps they ran out of time for a full set of eight tracks. The idea is to get people to rethink the way popular music can be created, published and delivered/disseminated to the public... here is an album from big name artists that has literally circumvented the entire "music industry". Initial proceeds from download-donations are going to berkleecitymusicnetwork.org - a charity which provides kids with every opportunity to see their musical potential. 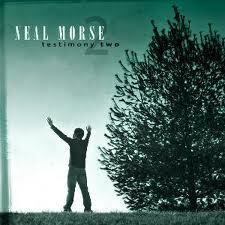 As for the music itself, vocal duties are shared amongst the artists and the songs are good. There is the sense that this was done quickly... some benefit would come from taking some extra time on nailing the performance in the studio, but that's not the point. So all things considered, the tracks are finely produced and it's great idea! My friend Dave had turned me on to Paul Cusick's first album a little while back and it's good stuff. So this is exciting news: Porcupine Tree's awesome drummer, Gavin Harrison, is laying down some drum tracks for Cusick's next album. Can't wait! Check out Paul Cusick's web site.